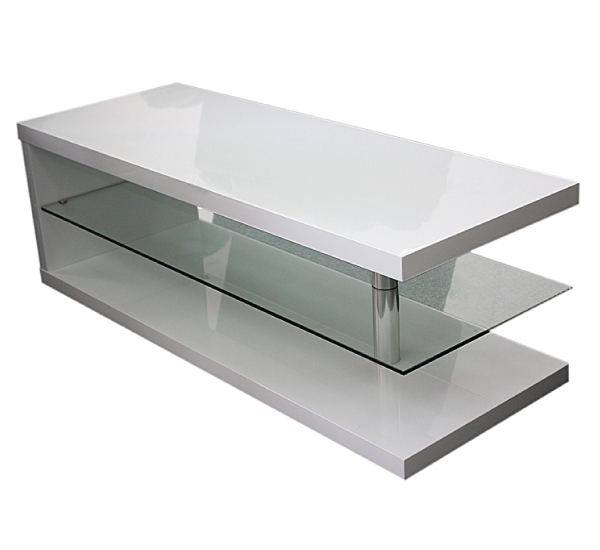 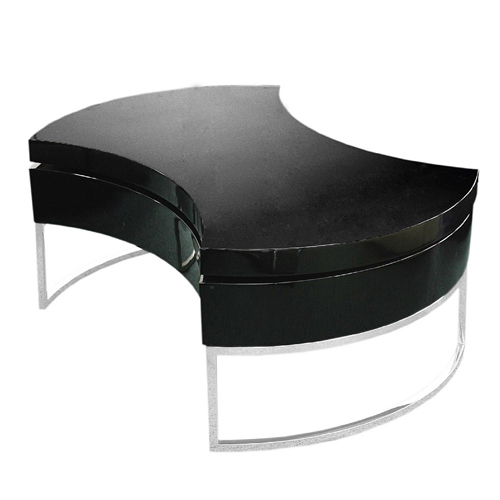 A high gloss finish in white & black with 3 joint sliders combine to make this Coffee Table an essential piece of furniture for your living room. 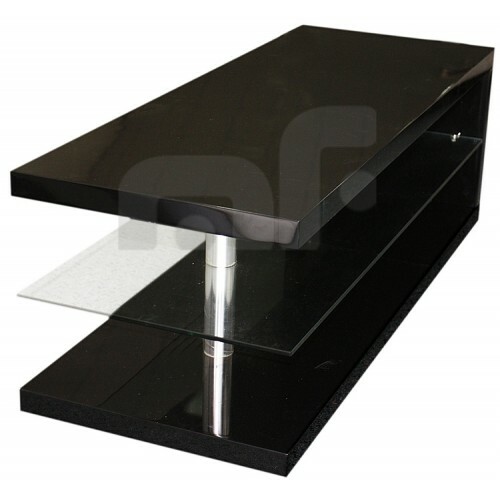 A thick rectangular MDF top makes for a secure surface to hold any drinks or books. 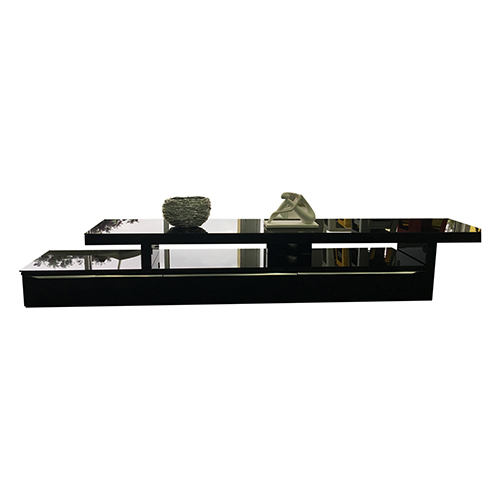 The contemporary design ensures this coffee table will make a stylish living room centrepiece, while effortlessly blending within any style of home interior. 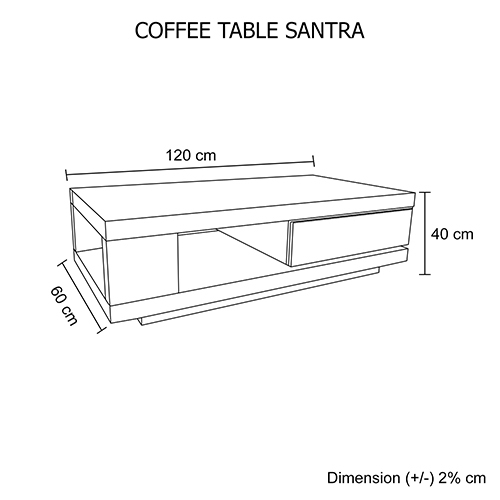 Please note: this listing is for the coffee table only, other accessories aren't included. 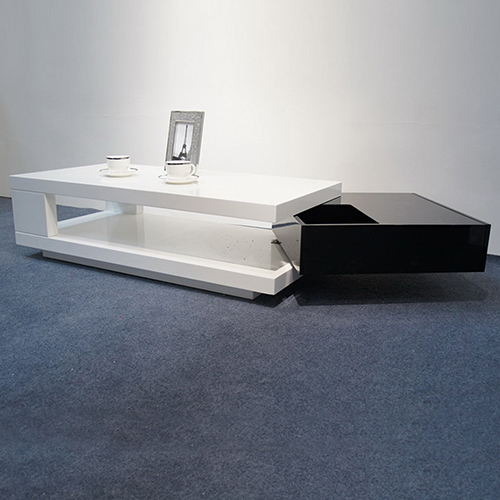 This stylish and sophisticated coffee table creates a contrastive look with its glossy white body and sleeky black drawers. 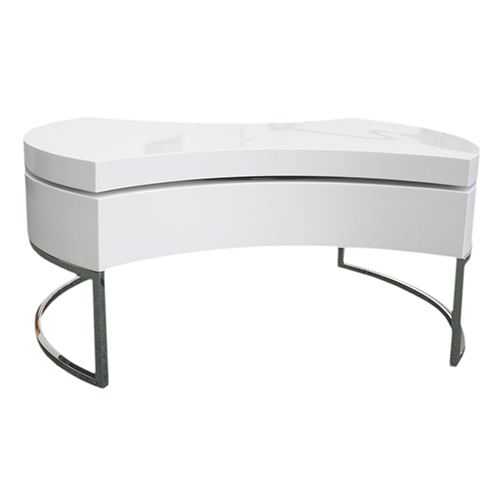 The design of the drawers is such that these can slide to and fro and thus offering a unique and smart storage facility to your interior. 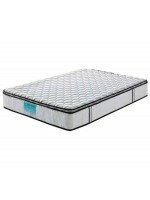 Ball bearing slides are used in the drawers for smooth operation. 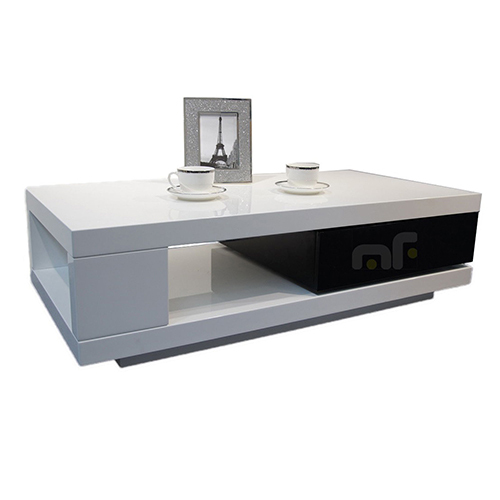 The entertainment unit comes with storage tiers along with the sliders for stowing your accessories. 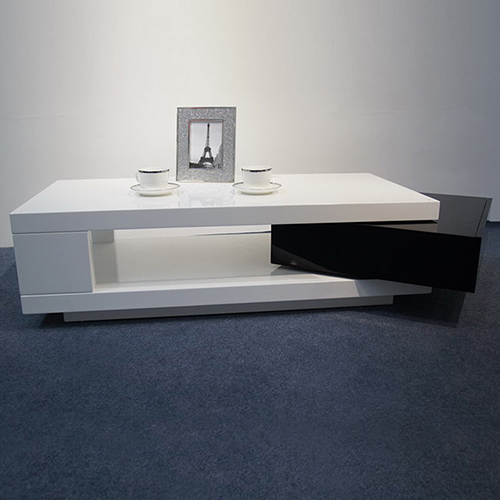 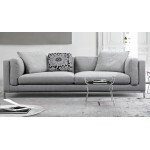 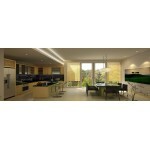 Spacious yet discreet design can accommodate different kinds of items like books, CDs etc. 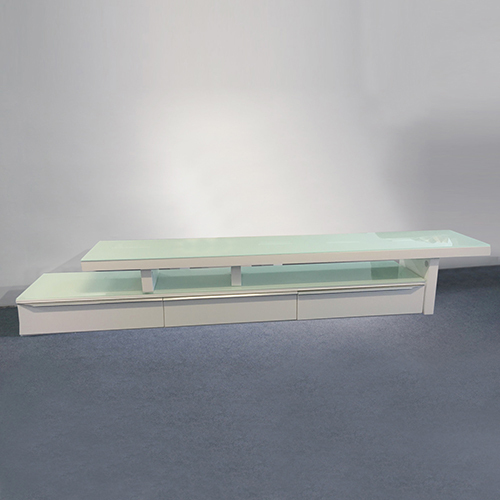 You can also use the shelves as display corners to enhance the look of your living room.